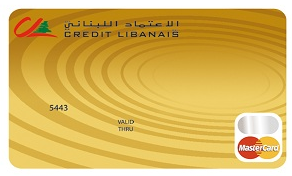 Credit Libanais Mastercard Gold Card gives you the freedom now to buy and pay later in small installments at your convenience in Lebanon and abroad. The flexibility doesn't stop here. 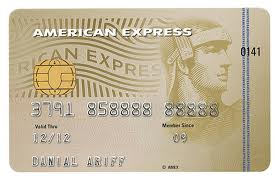 You don't need to have a Credit Libanais account to have our Mastercard Gold Card. We can arrange domiciliation through your bank.